“Learning how to navigate the web with discernment is the most pressing cultural mission of our age.” So asserts Matthew D’Ancona, political columnist for the Guardian and the New York Times, in his timely and passionately argued new book, Post-Truth: The War on Truth and How to Fight Back. D’Ancona writes that he sees his book as an exploration of “the declining value of truth as society’s reserve currency” and asks: “So what happens when lies not only proliferate but also seem to matter less – or even not at all?” We met with D’Ancona in June, when he spoke at the OECD Forum in Paris. 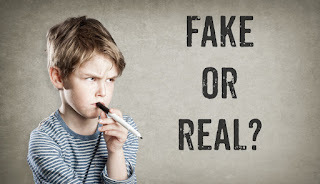 Marilyn Achiron: How can schools help educate young people to be able to tell fact from fiction when they’re using the Internet? In August 2015, a newspaper published a story about Sam Cookney’s commute to work. Pretty boring, one would think, as long commutes are nothing new for most of us. However, Sam’s story is not so common. He works in London and commutes, several times per month, from Barcelona! International human mobility is on the rise. Increasing numbers of people are regularly coming and going across borders, and societies are growing increasingly diverse as a result. This raises some important questions. How can we ensure public services are accessible to a more diverse population? How can we ensure that respectful communication across languages and cultures is supported in society? 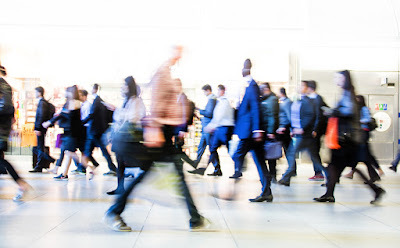 A new Trends Shaping Education Spotlight discusses how education can be harnessed to tackle these questions and other implications of increasing mobility and diversity. The latest PISA in Focus tells some basic facts about bullying. First, bullying is widespread. Second, all types of students – boys and girls, rich and poor – face some risk of being bullied. 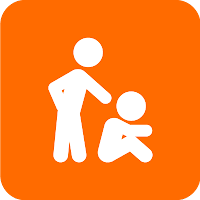 Third, bullying is strongly associated with low performance and psychological distress. Fourth, the quality of the school climate is related to the incidence of bullying at school. 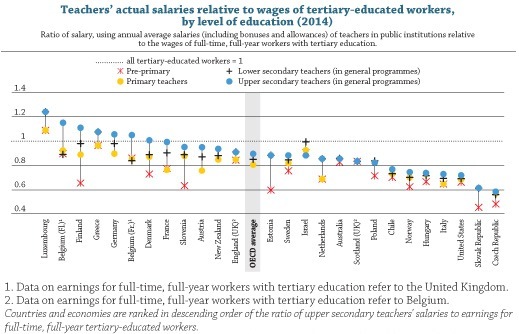 Do countries pay their teachers enough? Teachers enter the profession for a variety of reasons. Intrinsic motivations that have to do with the nature of the job and the intangible rewards associated with being an effective teacher play an important role. Yet when comparing a teaching career with similarly rewarding professions, the primary and secondary working conditions and material benefits probably come into play as well. To improve the quality of the candidates for teacher-training programmes and to keep them motivated to enter – and stay – in the profession, it is essential to offer competitive pay.